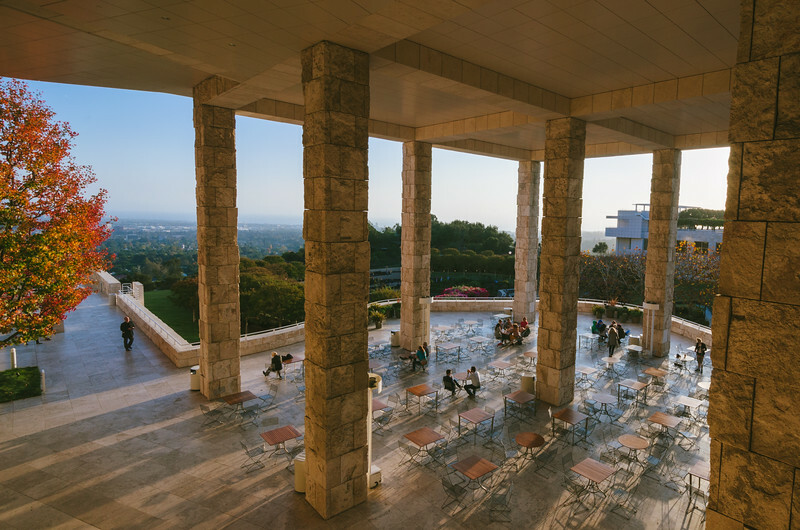 The one decent shot I got at the Getty Center yesterday. Great place to take photos -- the architecture is spectacular, but you really need time to figure out how to frame decent shots. Can't wait to go back. I'm an uncultured slob so this was my first visit to the place. I know. Pathetic. The photo was taken with my Nikon D5100 and Nikon DX 10-24 wide angle lens. It was shot in RAW and processed in Lightroom using VSCO presets (from the Film 01 package) to make it look a little more film-like.